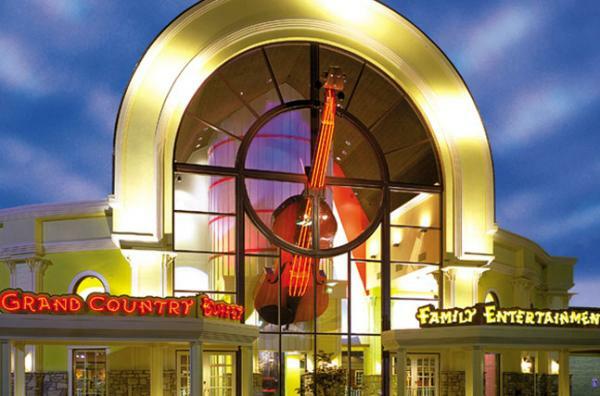 Grand Country Music Hall is one of Branson's most famous stages! Home to over 1,000 award-winning performances with a show and show time for everyone. Morning, afternoon, and evening show daily. Eight different shows call this theatre home.